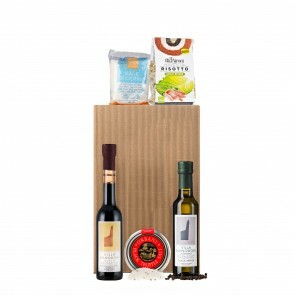 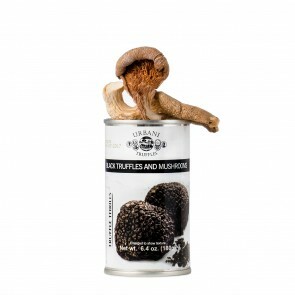 Urbani Tartufi, the most esteemed truffle distributor in the world, is led by Paolo and Bruno Urbani, direct descendant brothers of the name founders. 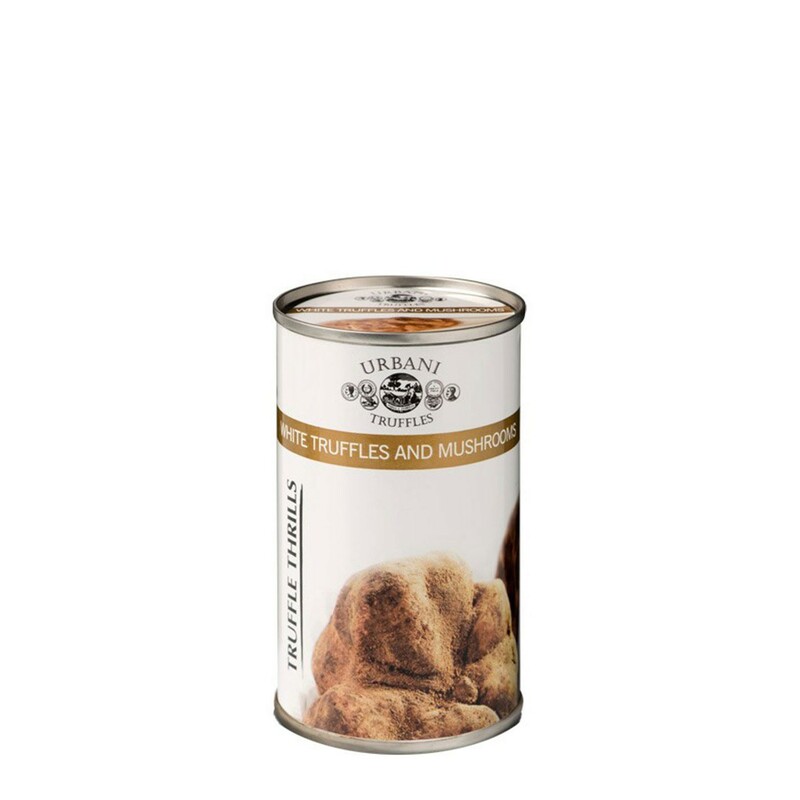 With distribution centers on multiple continents, Urbani lives up to its motto, “All over the world, the word for truffles is Urbani.” Trusted with more than 70% of European fresh truffle sales, Urbani is unrivaled in the distribution of this admired tuber. 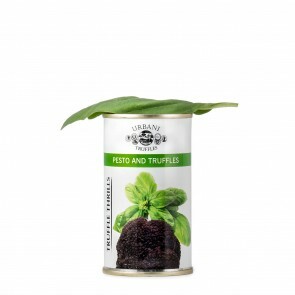 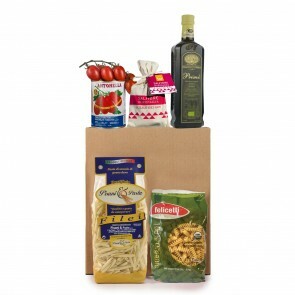 admired tuber and related pantry products. 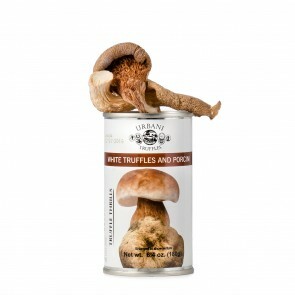 Urbani pairs aromatic white truffles with earthy mushrooms to create this flavorful White Truffles & Mushrooms Sauce. 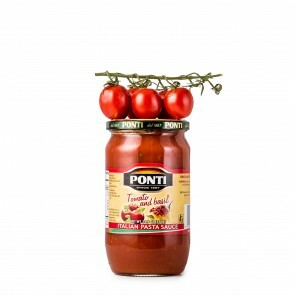 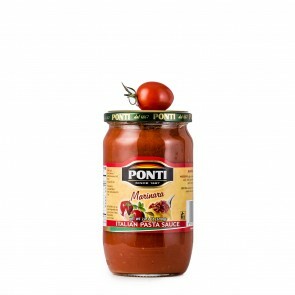 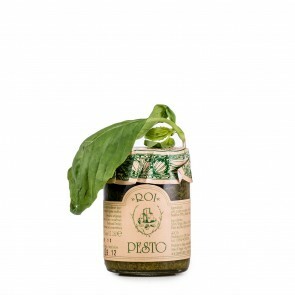 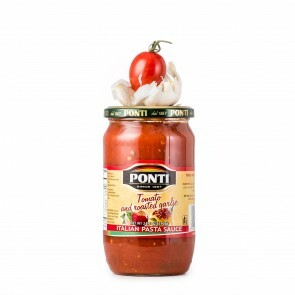 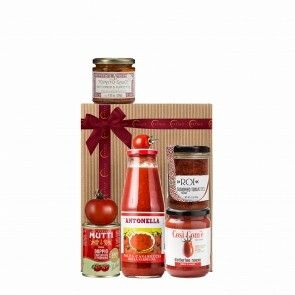 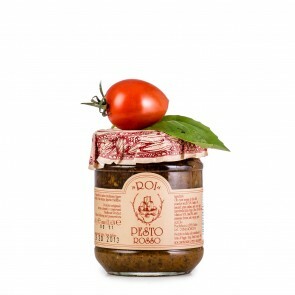 The ready-to-go sauce is an elegant addition to bruschetta, pasta, meat, and fish.